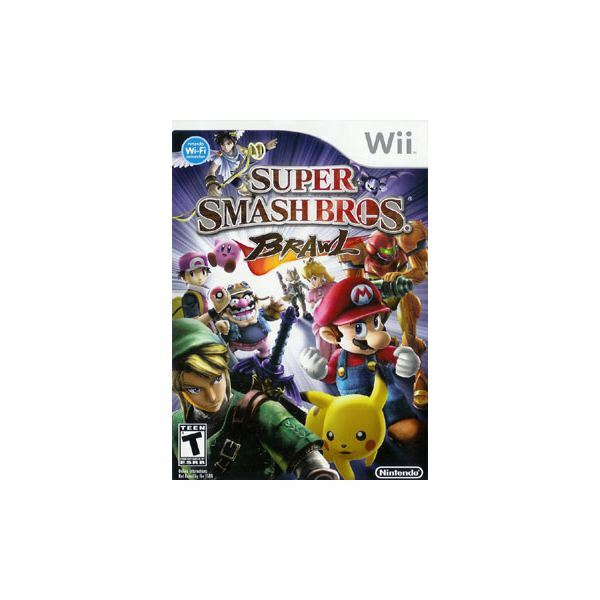 Super Smash Bros. Braw (SSBB) brings the third installment of the beloved series to the Wii. While SSBB is easily one of the most unconventional fighting games on the market, it stays true to genre in one way: Some characters need to be unlocked. Learn the secrets to unlocking the characters here. Turtle power! TMNT Meets Super Smash Bros.
Teenage Mutant Ninja Turtles makes its second appearance on the Nintendo Wii, this time in the form of a fairly blatant Super Smash Bros. clone. 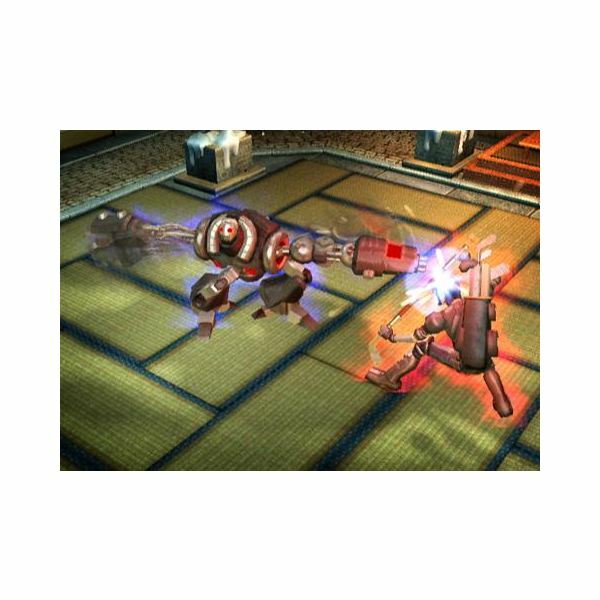 The game features characters from the recent cartoon series and 2007 CGI film. The game is mostly a success though more classic characters would be nice. The classic Nintendo brawler takes it to the next level with even more playable characters, awesome new Final Smash attacks, an immensely deep single-player mode, tons of unlockables and online play. It all adds up to make Super Smash Bros. Brawl an absolute masterpiece. 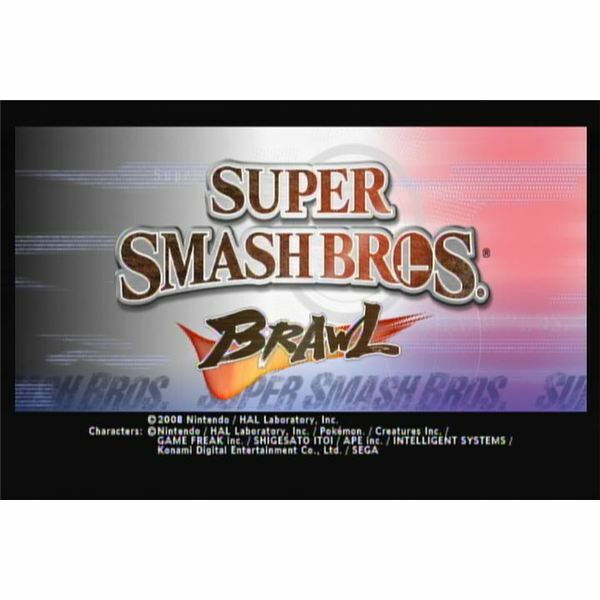 There’s no shortage of battlegrounds in the hit Wii game Super Smash Bros. Brawl, with over 30 normal stages, plus some classics from Super Smash Bros. Melee. Still, you and your friends will inevitably get bored, so here’s how to make custom stages they’ll actually want to play.